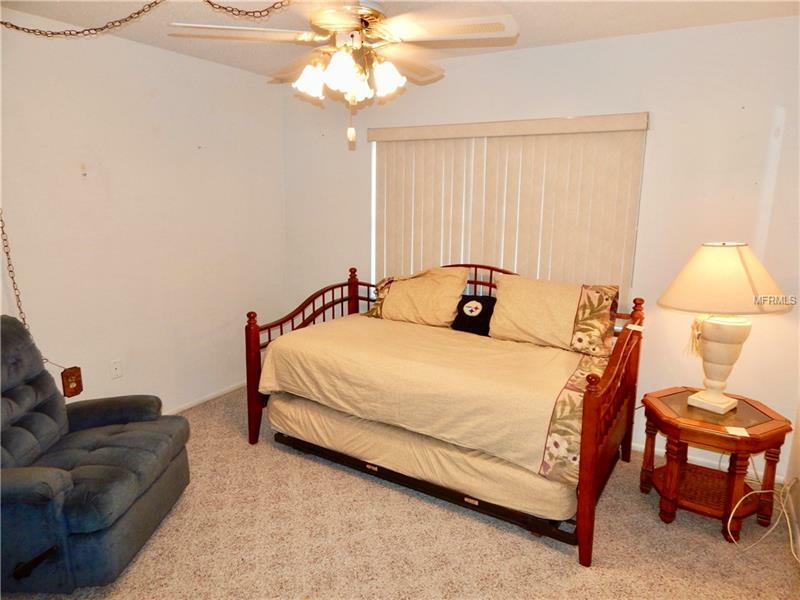 PRICE ADJUSTED FOR CONDITION - make offer. 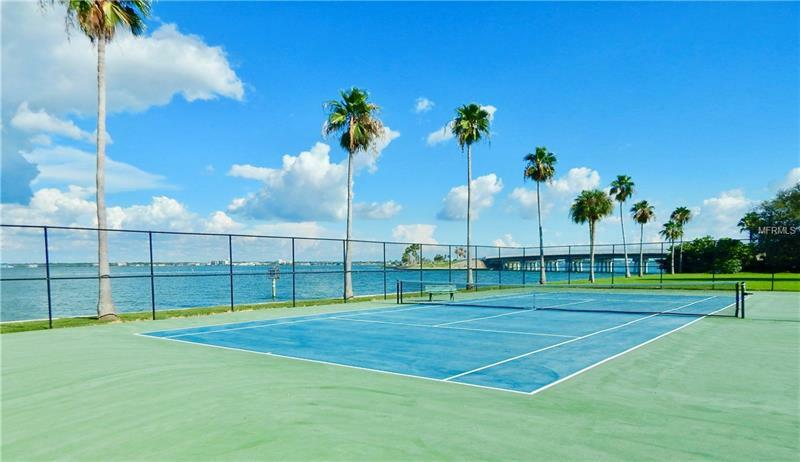 INCREDIBLE AND UNIQUE GULF WATERFRONT COMMUNITY OF ROYAL STEWART ARMS. 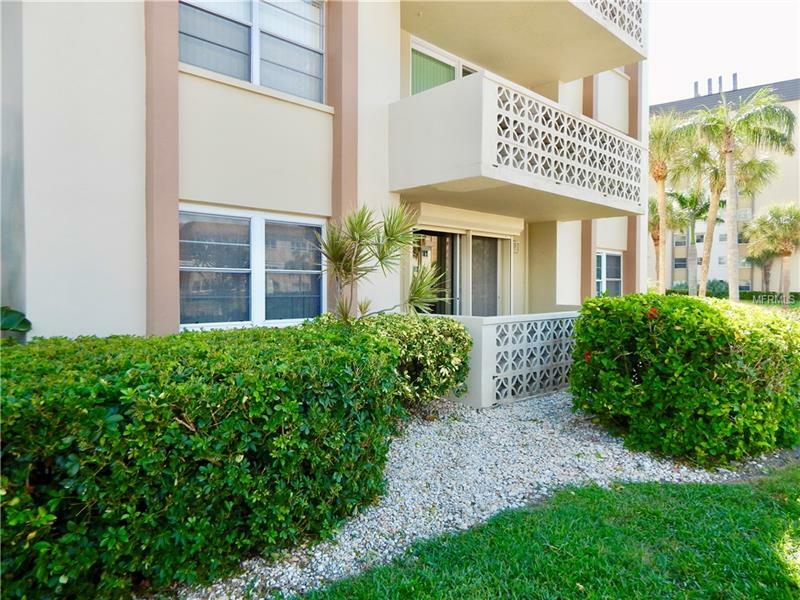 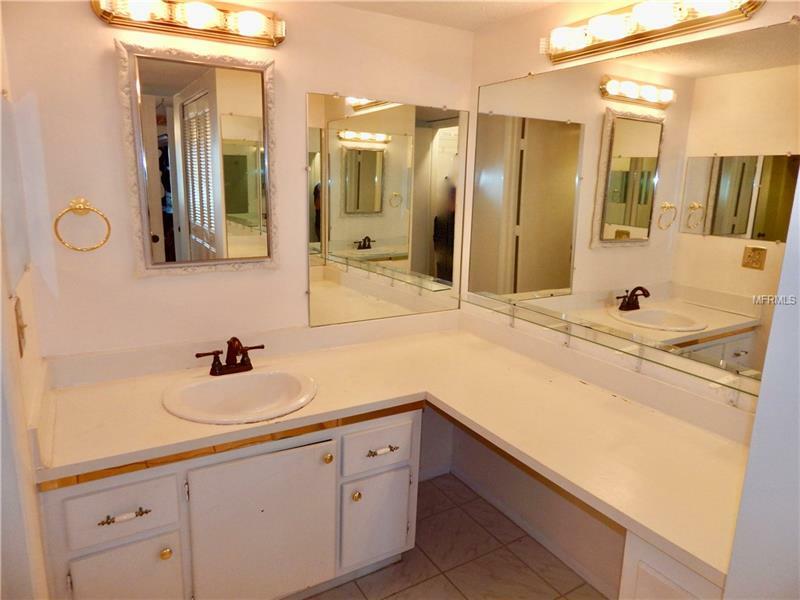 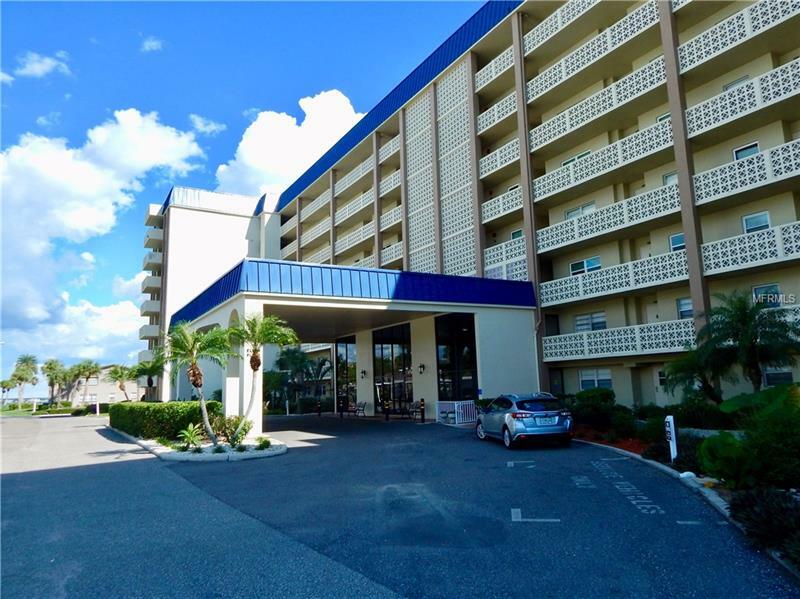 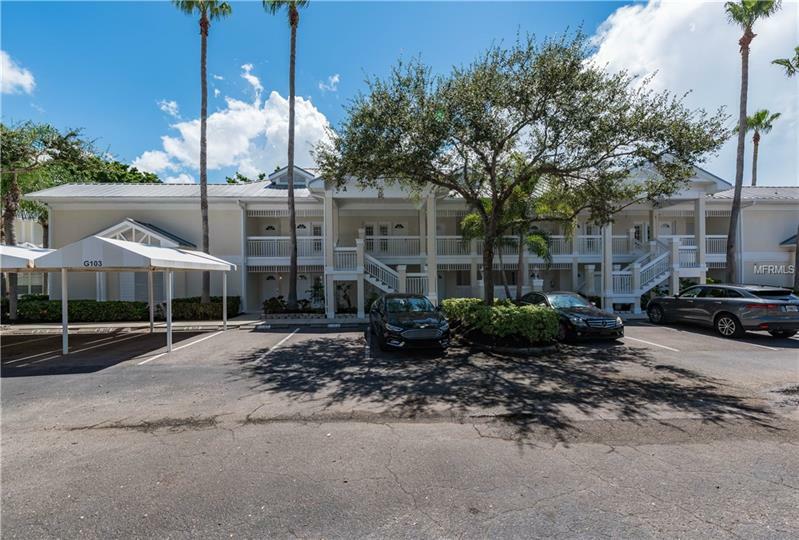 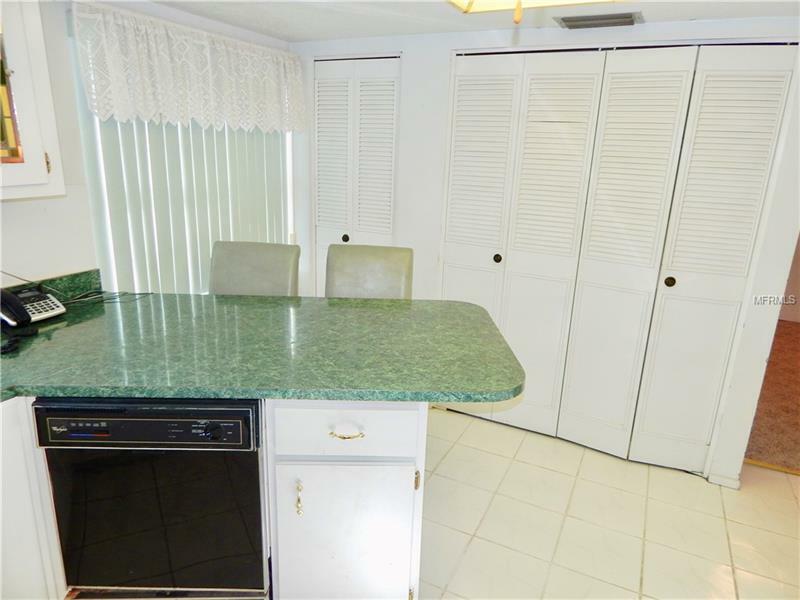 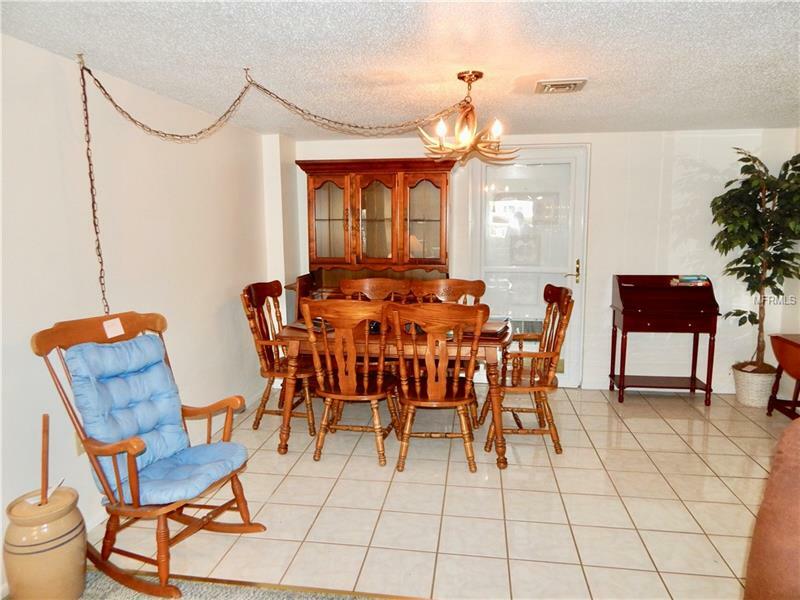 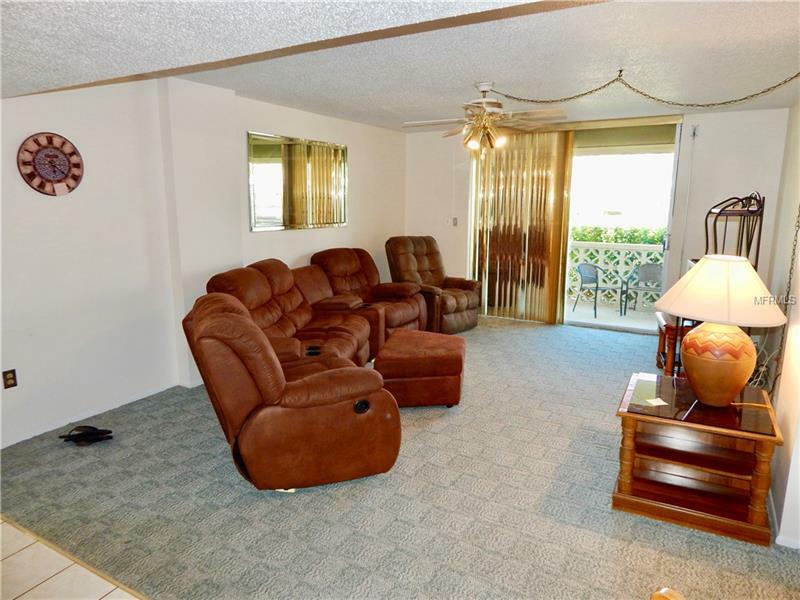 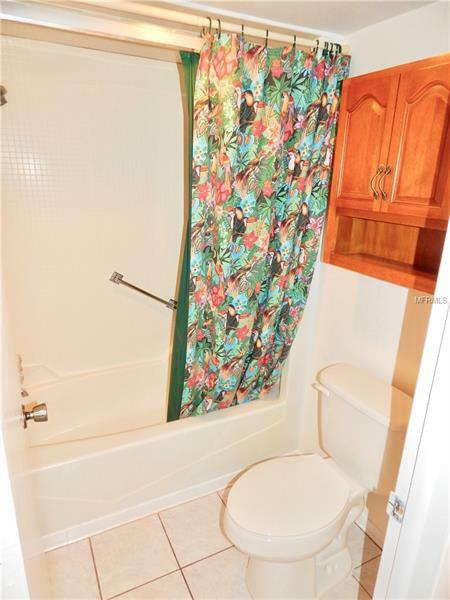 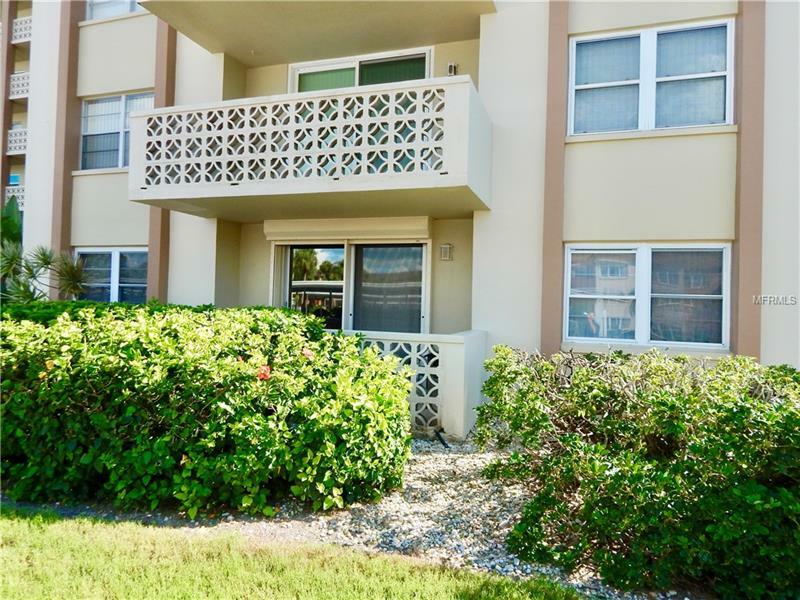 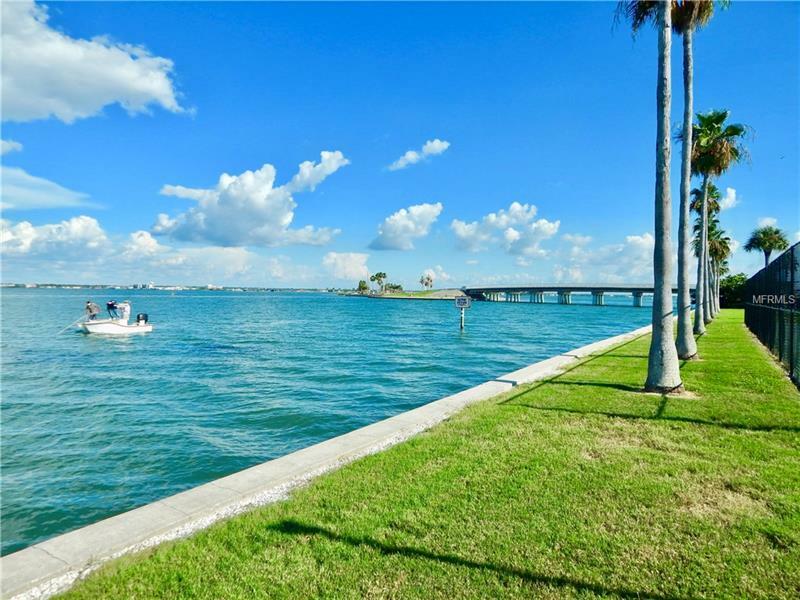 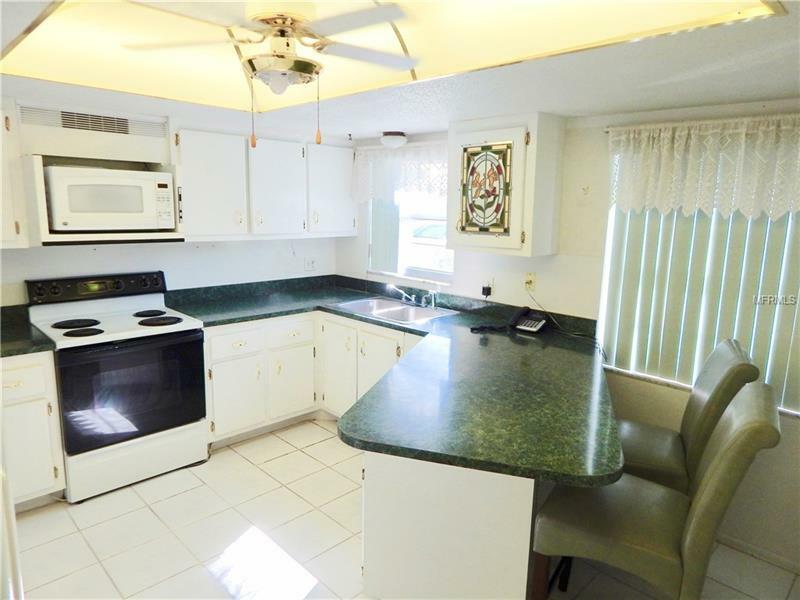 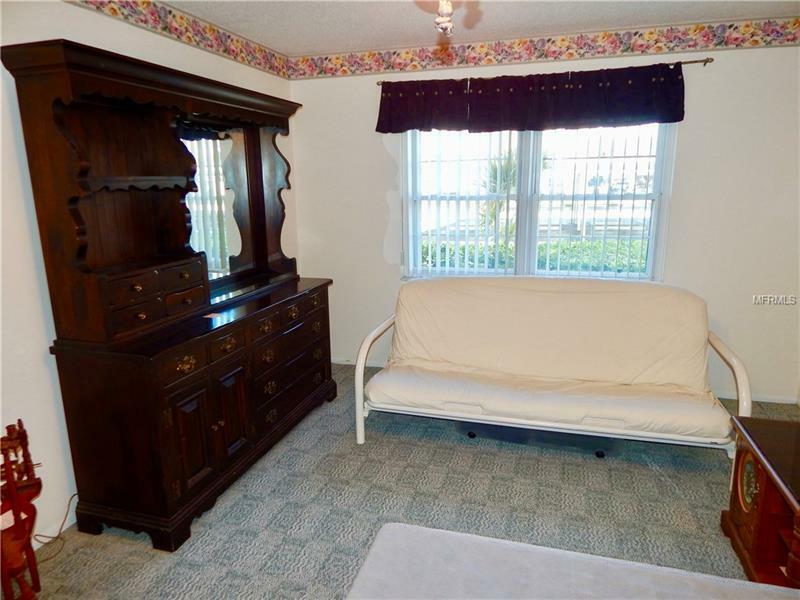 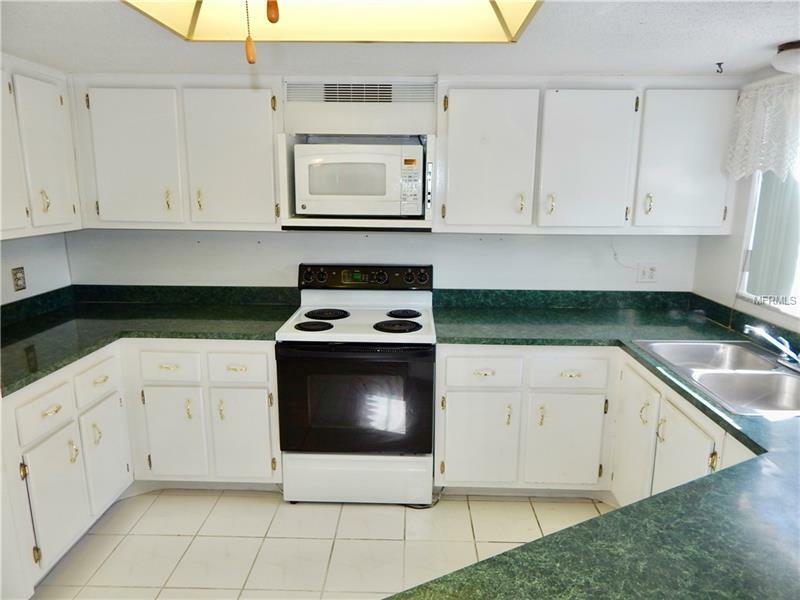 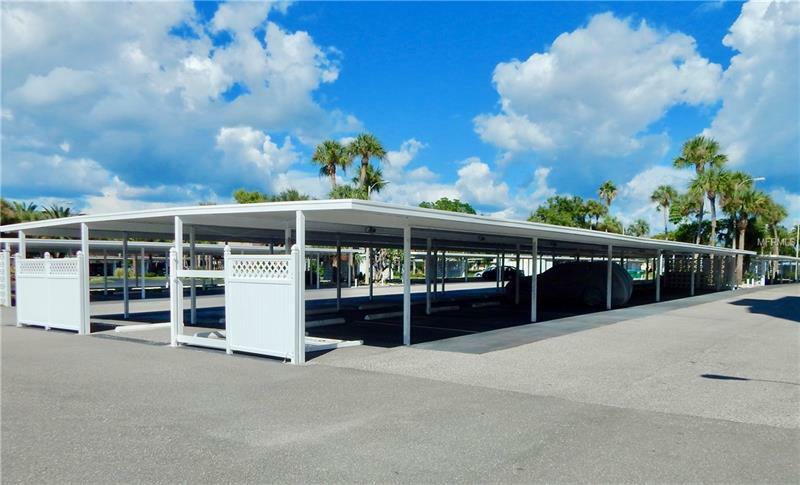 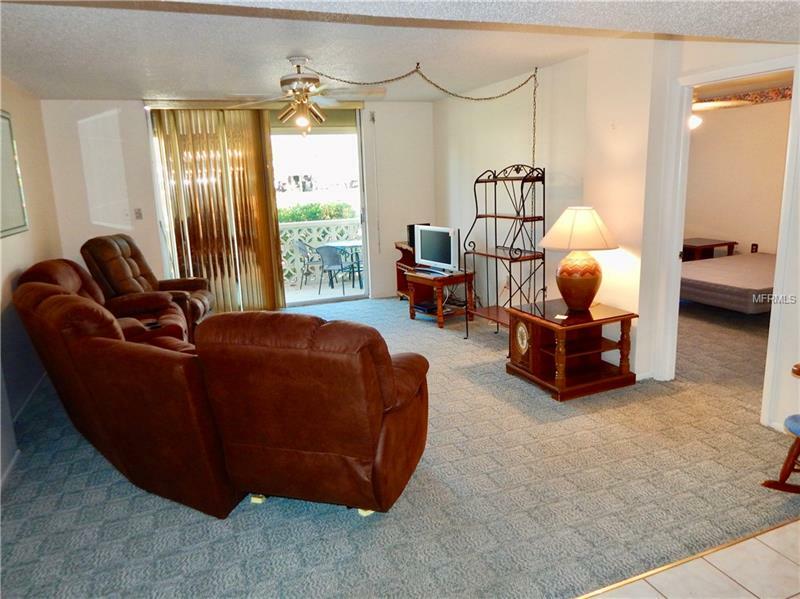 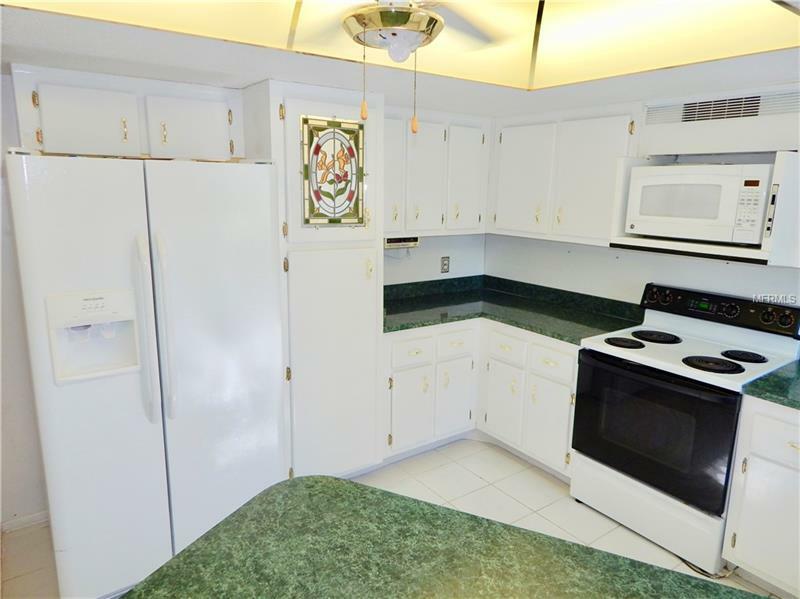 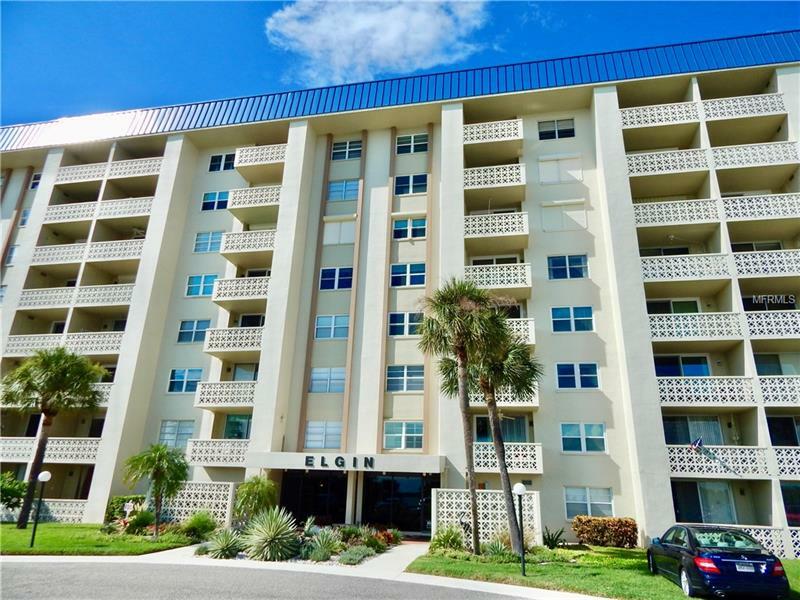 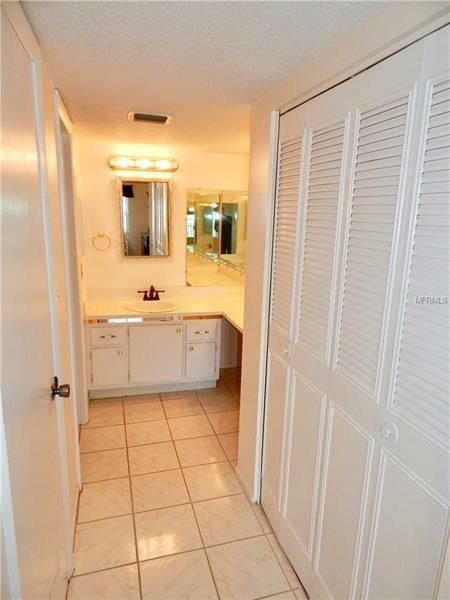 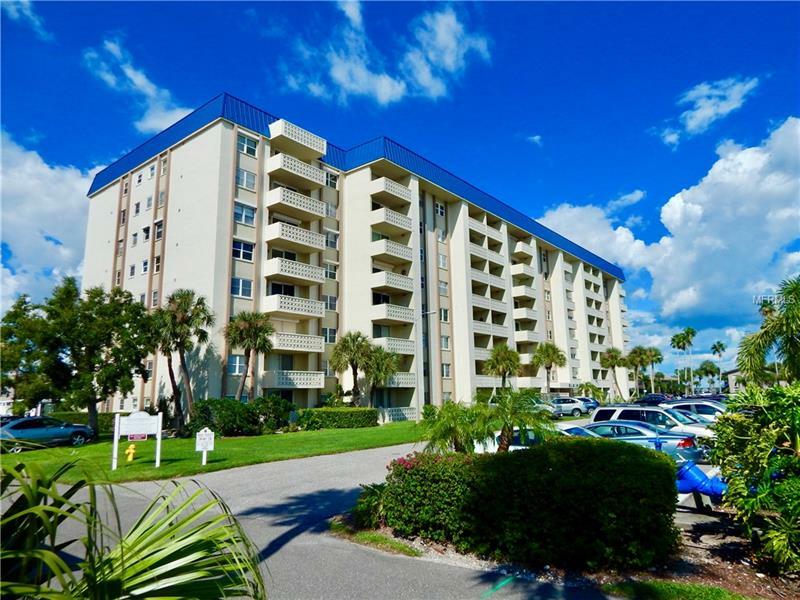 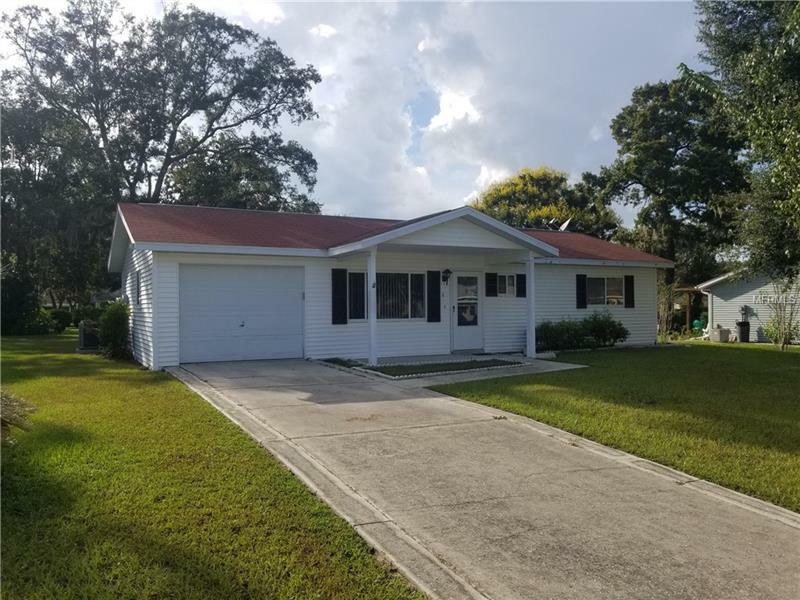 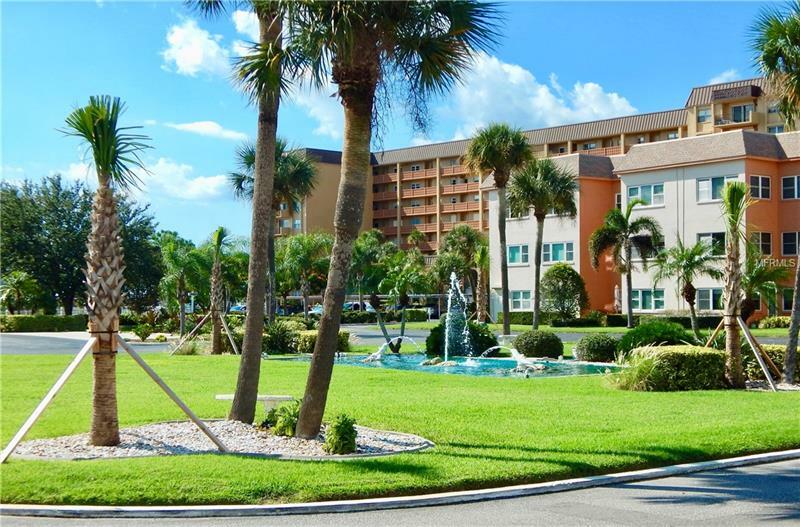 LOCATED ON THE DUNEDIN CAUSEWAY, THIS 2BED 2BATH GROUND FLOOR CONDO IN THE ELGIN BUILDING HAS EASY ACCESS AND CARPORT PARKING. 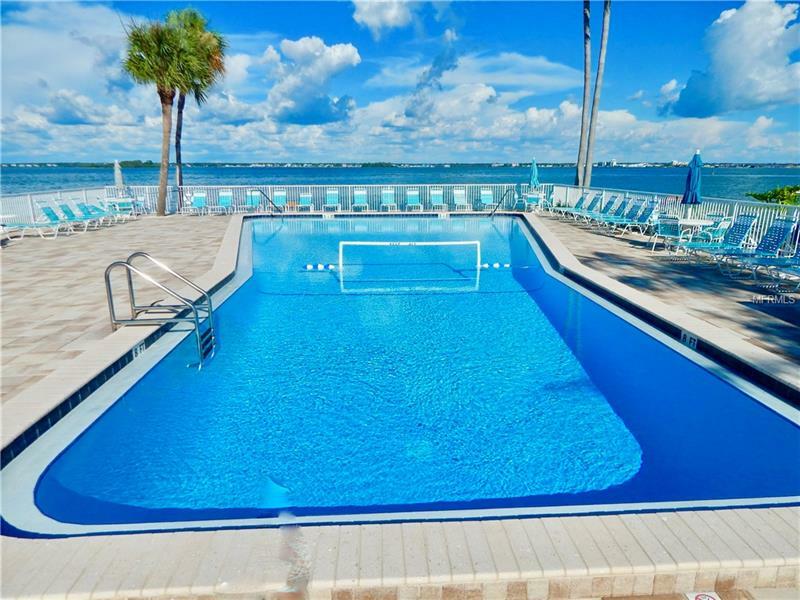 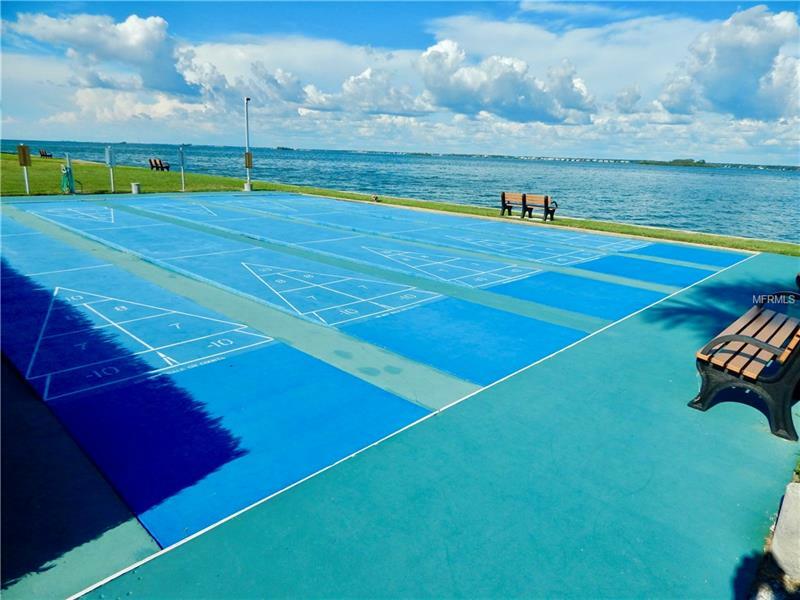 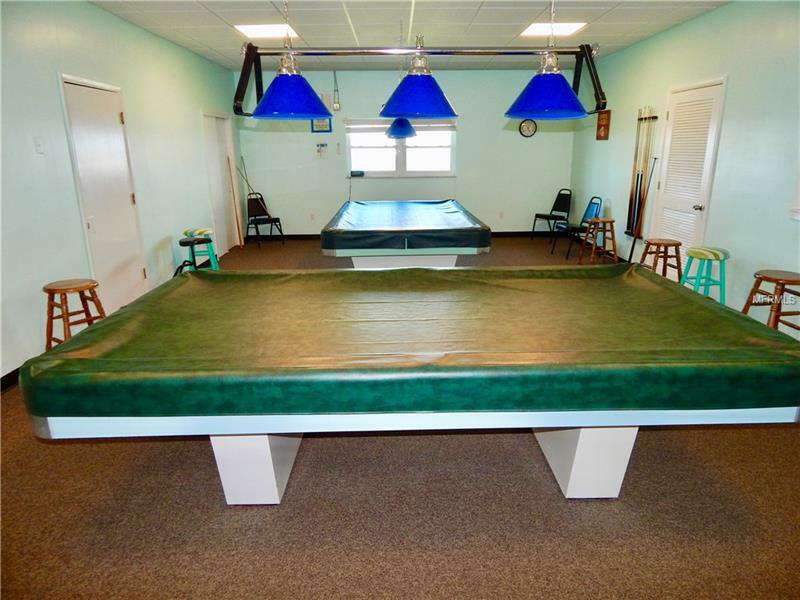 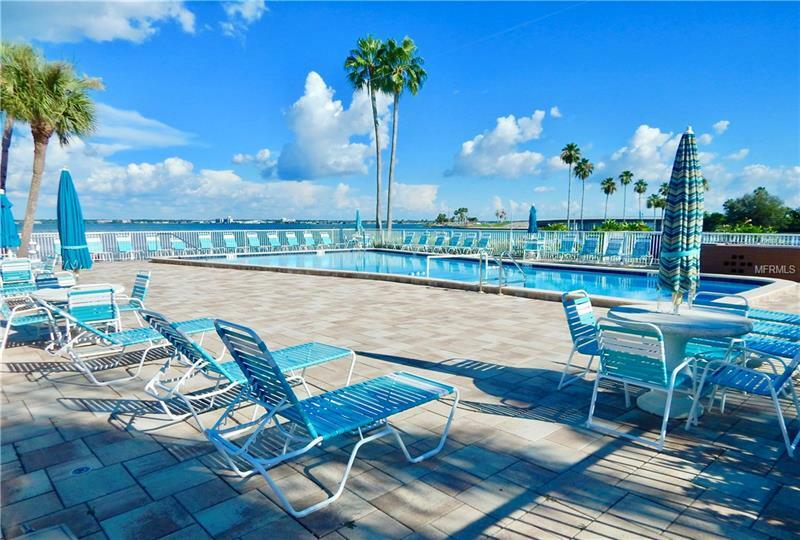 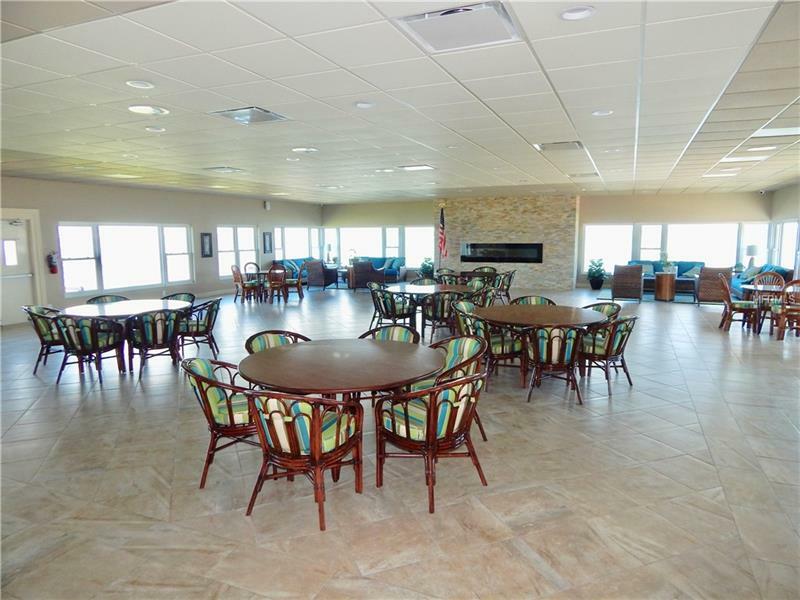 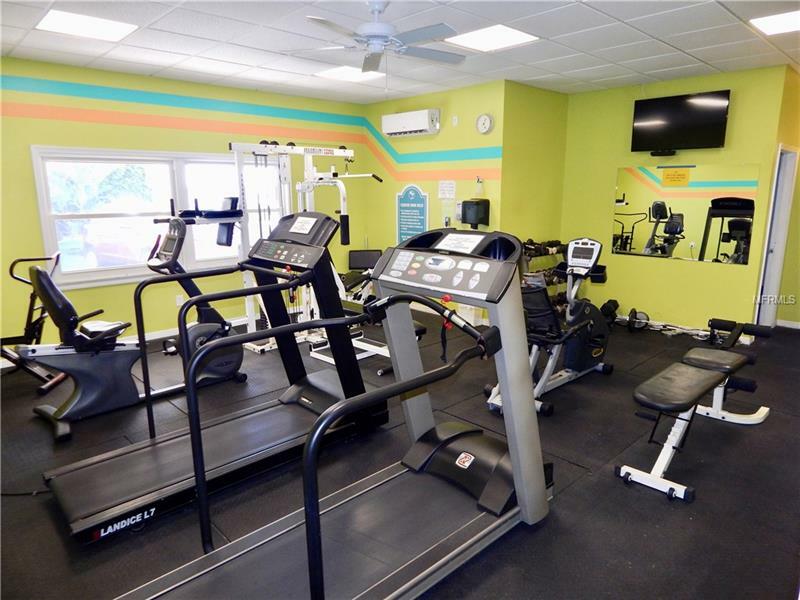 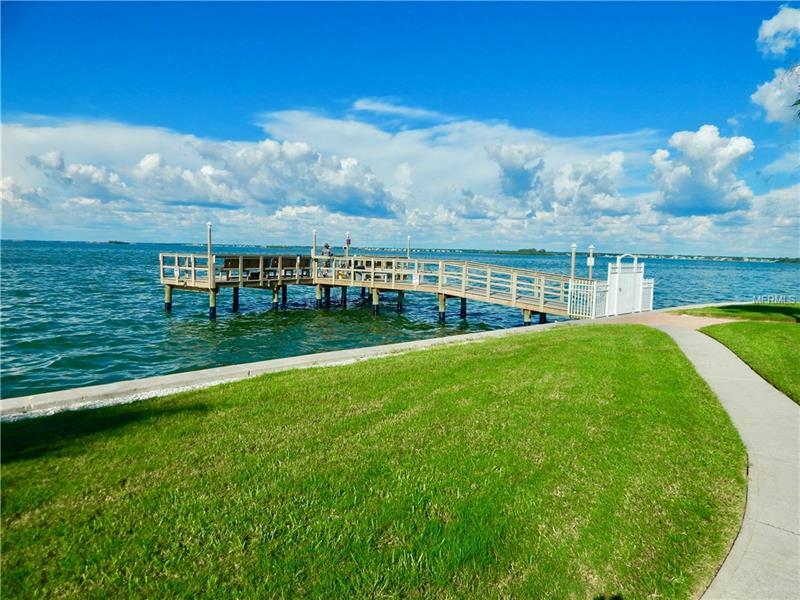 THE COMMUNITY OFFERS WATERFRONT ACTIVITIES PROVIDING MANY OUTDOOR FORMS OF ENTERTAINMENT - 2 TENNIS COURTS, LARGE POOL, FISHING PIER, SHUFFLE BOARD AND SITTING AREAS PLUS INSIDE FITNESS ROOM, BILLIARDS, SOCIAL AREAS, KITCHEN AND MORE. 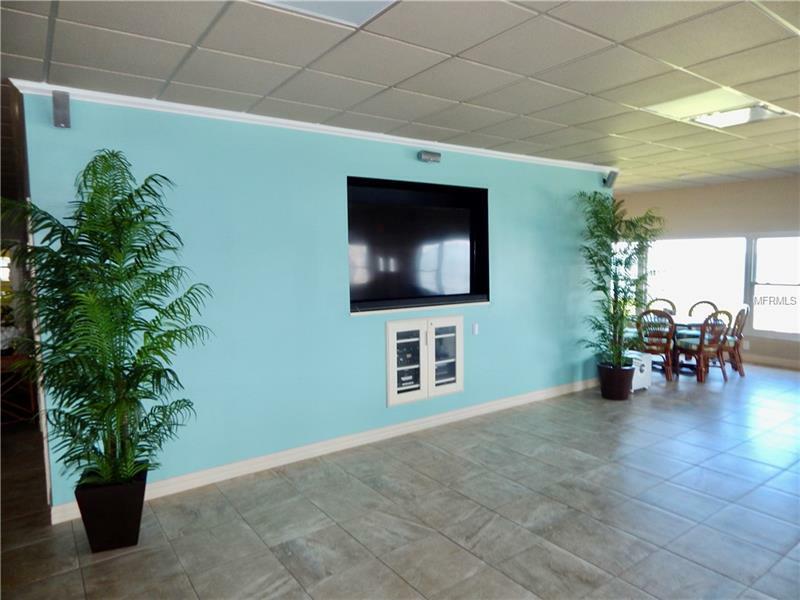 NEW AC SYSTEM 2017. 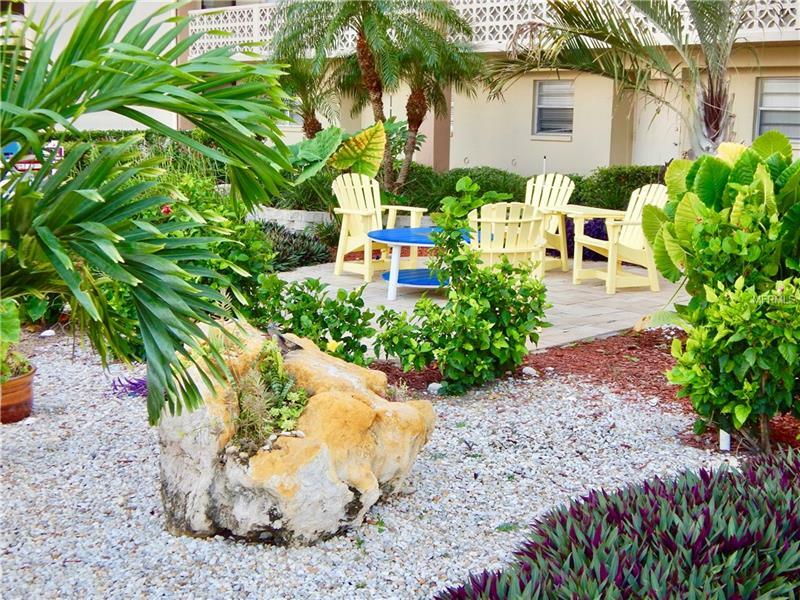 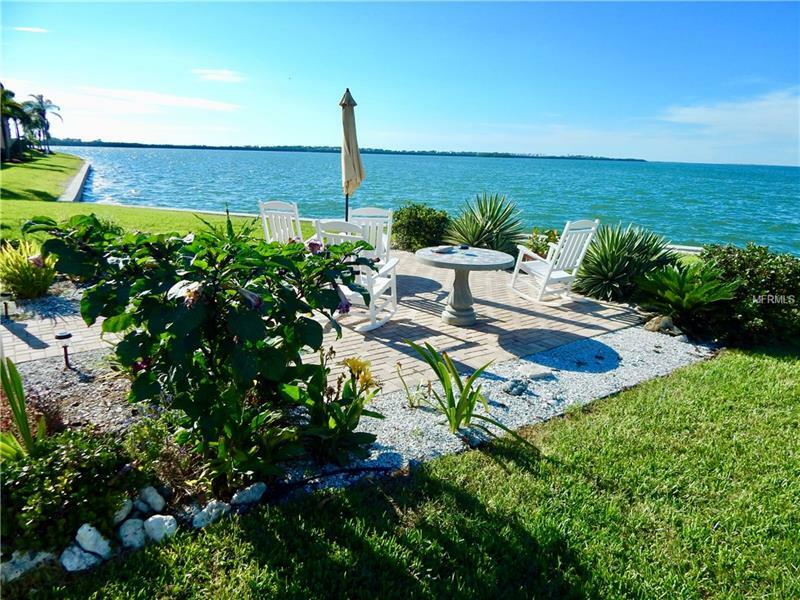 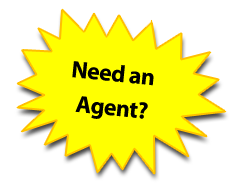 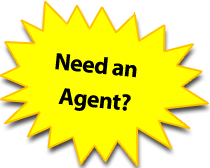 YOU HAVE FRONT ROW ACCESS TO THE BEAUTIFUL HONEYMOON ISLAND BEACH AND PARK, THE DUNEDIN CAUSEWAY BEACH AND RESTAURANTS. 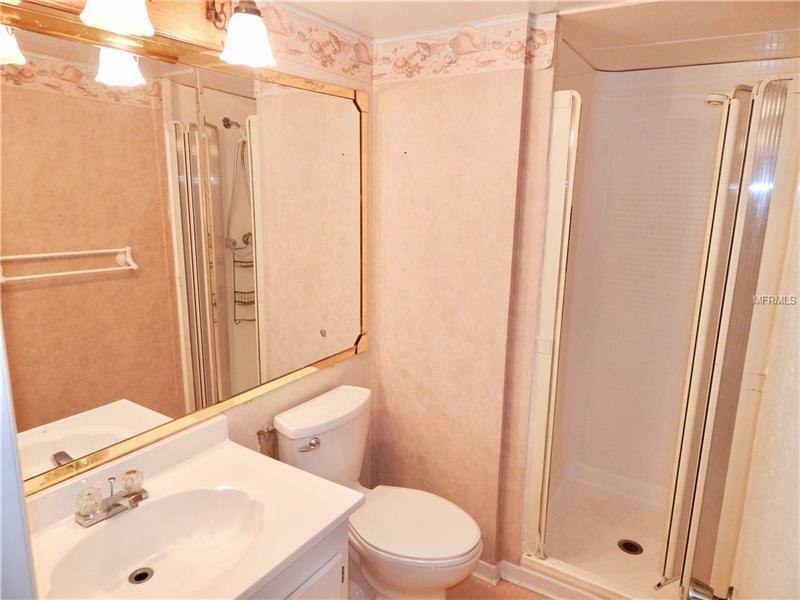 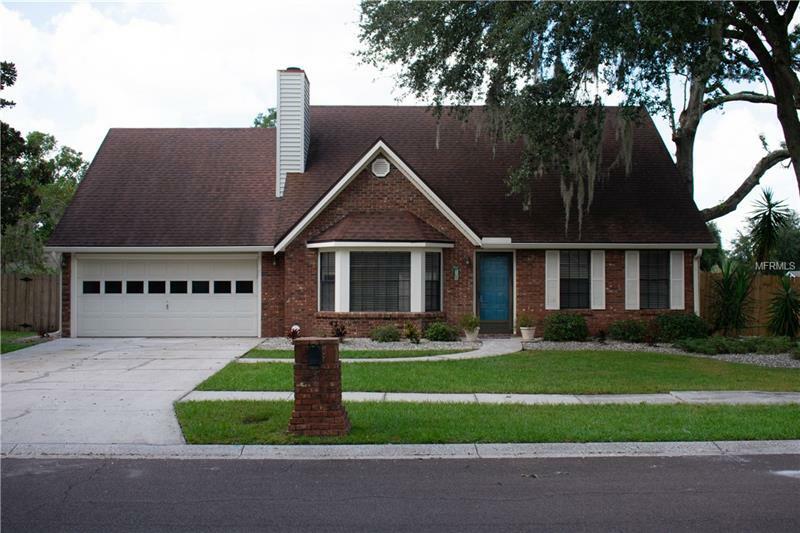 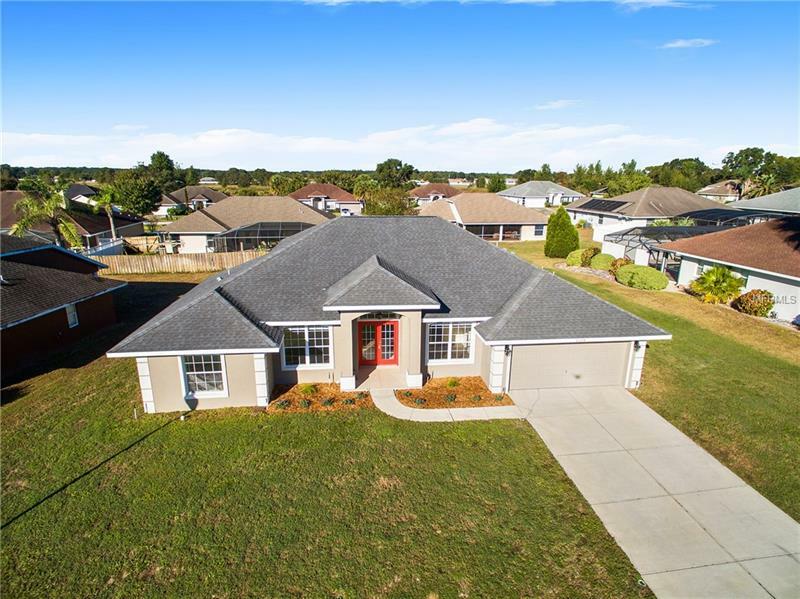 THIS IS A MUST SEE - SCHEDULE YOUR SHOWING TODAY.